Hai Phong (Hải Phòng) is not only famous for many tourist destinations such as Do Son Beach (Biển Đồ Sơn) and Cat Ba Island (Đảo Cát Bà) but also known as the earliest development port city of Vietnam. 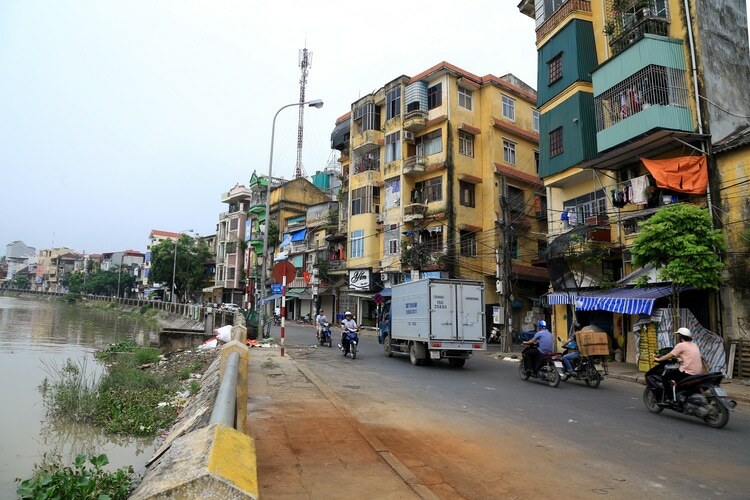 Suffering during the Vietnam War, Hai Phong nowadays still keeps its colonial charm and ancient architecture on Colonial Quarter streets where attract a lot of tourists around the world coming to enjoy the ancient and unique beauty of Hai Phong. With two seasons (the dry and cold season from November to April and the fresh and cool season from May to October) and an annual average temperature of between23ºC and 24ºC, Hai Phong should be visited from November to March. During these months, the weather is ideal, and Hai Phong with beautiful sights becomes a great place for tourists to discover. Here you visit many famous destinations such as Do Son Beach, Cat Ba Island, Elephant Mountain, and of course Colonial Quarter Hai Phong. The Colonial Quarter Hai Phong is famous for its own colonial charm, broad avenues, and impressive French –style architecture. Starting the Colonial Quarter tour, you should come to explore the ancient hundred-year-old building located at the foot of Lac Long Bridge (Cầu Lạc Long). This building was constructed by the French in 1885. Furthermore, Tam Bac Street (Đường Tam Bạc) is busy and crowded with boats. In Tam Bac Street, you can see many oil paintings and poems that show the rhythm of life on the Colonial Quarter streets winning the hearts of many tourists. 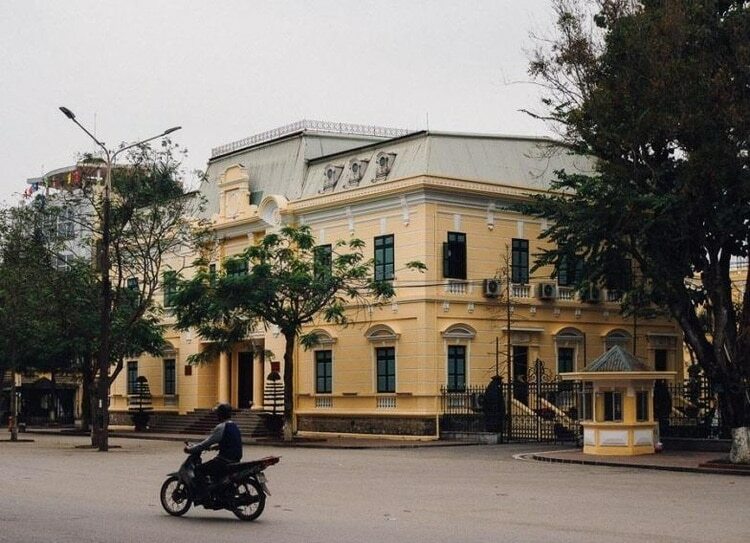 Paralleling to Tam Bac Street, Ly Thuong Kiet Street (Đường Lý Thường Kiệt) possesses many ancient architectural features. Tourists can see the houses with stained wall and narrow wooden doors. At the end of Ly Thuong Kiet and Tam Bac Streets are many beautiful streets such as Trang Trinh (Trạng Trình), Ky Con (Ký Con), Hoang Ngan (Hoàng Ngân), etc. People call this area Tam Bac market. This market is always busy and crowded within the years, selling many kinds of goods. There are also many must-see streets in Hai Phong tourists should not ignore such as Cau Dat (Cầu Đất), Dinh Tien Hoang (Đinh Tiên Hoàng), Hoang Van Thu (Hoàng Văn Thụ), Ho Xuan Huong (Hồ Xuân Hương), Dien Bien Phu (Điện Biên Phủ) and Tran Hung Dao (Trần Hưng Đạo) streets, etc. The Colonial Quarter in Hai Phong is a mix of wide large streets, lined with tall trees, colonial building, and byways with shops and small homes. This ancient beauty has attracted many tourists who come to Hai Phong. Walking around the Old Colonial Quarter Hai Phong streets, you should relax in one of the coffee shops, sit at the table and watch Vietnamese people’s daily life. There are a variety of accommodation options when you visit Hai Phong. 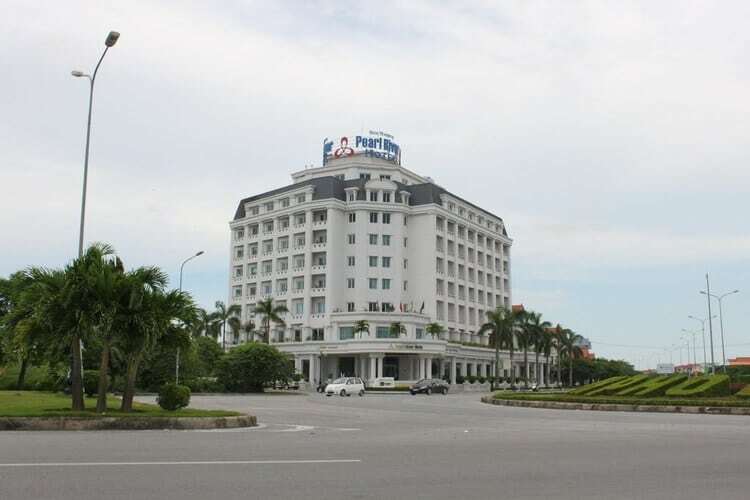 If you want to stay near the city center, which brings the convenience in traveling to tourist attractions of Hai Phong, you can choose Cozi Hotel, Tan Long Lakeside Apartment & Hotel, An Tien Hotel, Pearl River Hotel, etc. The hotels with affordable costs include Hoang Hai Hotel, Vinpearl Hotel Imperia Hai Phong, Avani Hai Phong Harbour View Hotel, Viet 4 Seasons Hotel, etc. According to tourist’s reviews, the hotels which offer great services are Bao Anh Hotel, Cosiana Hotel Cat Ba, Thanh Doan Hotel, etc. Hai Phong is famous for many delicious foods such as Banh My Cay (Bánh Mỳ Cay) (Spicy Bread), Nem Cua Be (Nem Cua Bể) (crab spring roll), Bun Ca (Bún Cá) (Vermicelli Soup With Fish), Banh Da Cua (Bánh Đa Cua) (Noodle Soup With Crab), and many kinds of seafood. If you have the chance to visit Hai Phong, it is a great idea for you to taste them at restaurants on Old Colonial Quarter Streets. After reading this article about travel guide for Hai Phong Colonial Quarter tour, do you find the useful information? I hope you can enjoy the trip to Hai Phong City. Any questions can be left in the comment section and we will answer as soon as we can. To know more about Vietnam travel, visit our Vina homepage.